Over the years, you’ve probably seen the Harry Potter movies countless of times; and we’re willing to bet that you’ve amassed a huge collection of HP merch as well. Maybe you’ve even gotten the chance to visit The Wizarding World in Japan or the US. 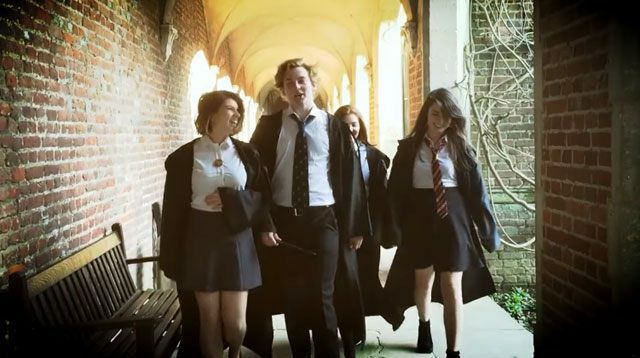 But if you’re ready to level up and get the full Harry Potter experience, Bothwell School of Witchcraft, located at Herstmonceux Castle in England, is opening its doors this summer so muggles can enjoy a three-day immersive experience as witches and wizards! While costs haven’t been determined, the organizers of the entire event says it could be around $550 or P28,000, which, if you think about it, isn’t that bad. There are only 150 spots available and tickets start selling on March 28.